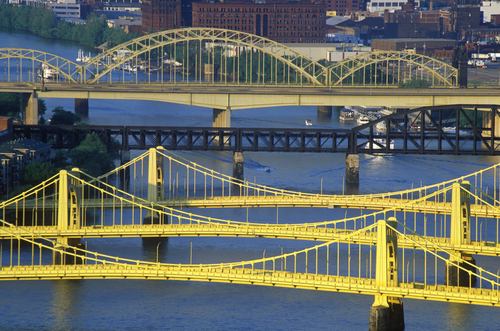 For over 70 years, HHM Insurors has been providing comprehensive home, auto, and commercial insurance to the greater Pittsburgh area, Moon Township, Cranberry, Wexford, South Hills Communities, East End and all surrounding areas. 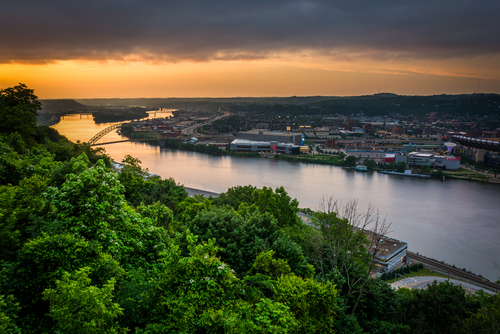 Our agency started in Imperial and has since been able to expand and provide exceptional service and quality products throughout Pennsylvania and country wide. Our teams of agents possesses over 240 years of collective experience and are highly educated in the field of insurance, holding many designations such as CPCU, CIC, and CISR. With that being said, our staff goes way beyond being licensed professionals. We have a team full of competent and trustworthy professionals – truly prioritizing the needs of our customers. We are proud to be an independent agency because it gives us the freedom to work with many top rated companies including, but not limited to, Chubb, Penn National, Cincinnati, Selective, UPMC, Liberty Mutual, Donegal, Motorist Mutual, Safeco, Allied and Travelers. This flexibility gives us the ability to provide competitive rates to our customers while never compromising on quality products. Our specializations are home, auto, and all commercial insurance coverages – but we have the ability to write any personal and commercial line policy including benefits, life, and health. 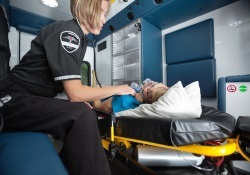 We also have a niche program for workers compensation coverage for emergency medical services. At our agency, we have a live receptionist – you will never get automated service during our business hours. Our consultative process begins immediately and you will be able to speak with a live agent who will create a policy just for you. 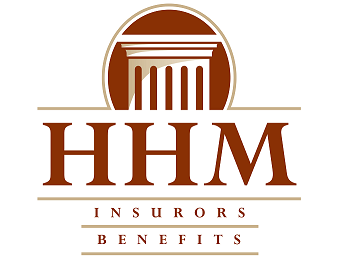 For those clients that embrace or prefer automation, HHM has a 24/7 client portal for on-line access to your insurance information. Contact us today to learn more about our coverage options. To get started on a policy, request a quote. If an emergency medical service (EMS) worker is injured on the job, worker’s compensation is one way in which an EMS worker can find compensation.